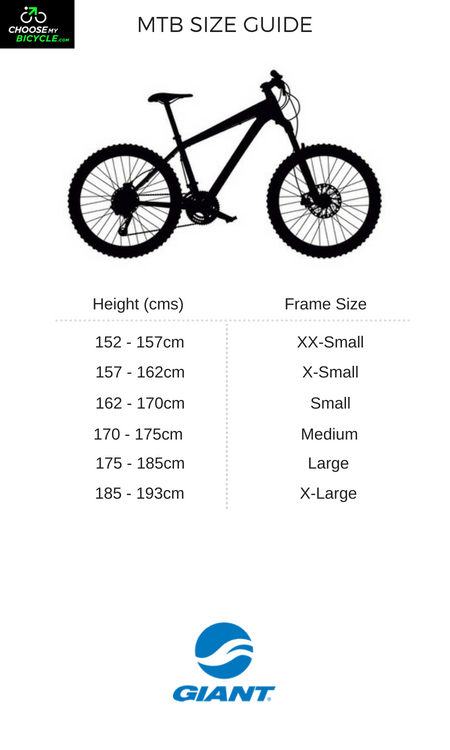 These offers are free with the purchase of the Giant Revel 2 (2016) Bicycle. 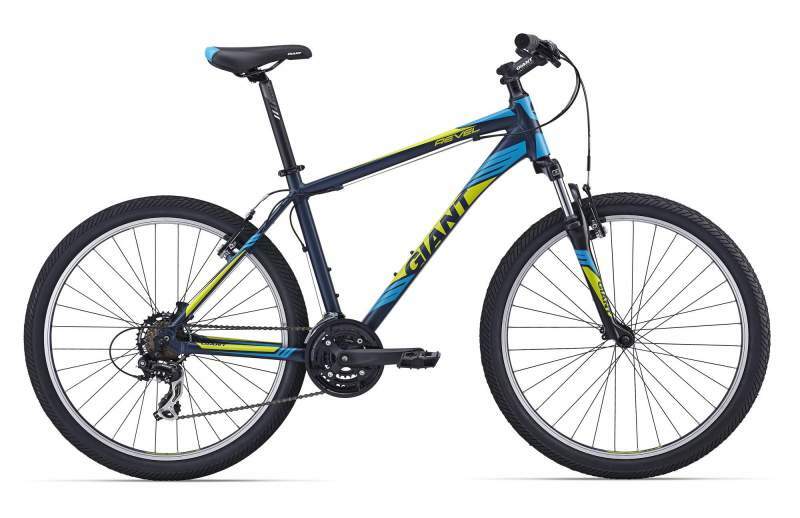 The Giant Revel 2 2016 is equipped with a lightweight ALUXX Alloy frame with excellent built and durability. 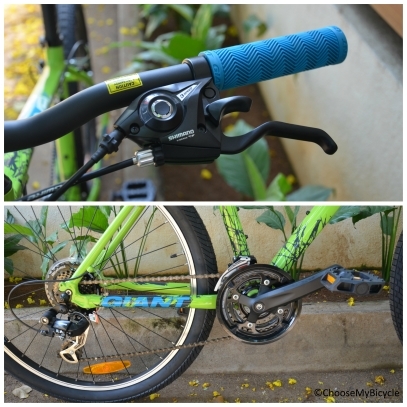 The Revel 2 2016 uses a Shimano Toruney with EF51 21 speed Shifters providing smooth gear shifting on the hard terrains. 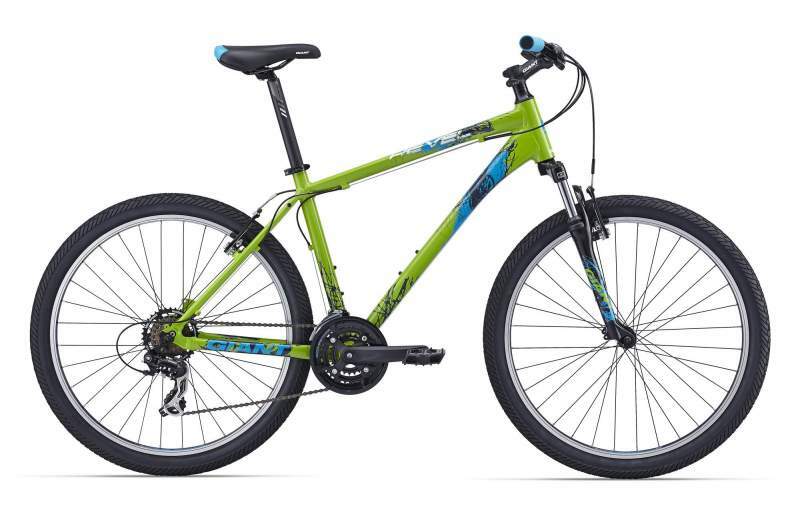 The MTB Alloy Linear Pull V-brakes on this bicycle makes sure that you can halt and turn safe and quickly. 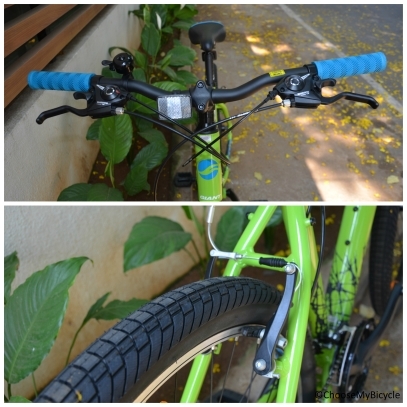 This bicycle is equipped with SR Suntour 63mm front suspension fork which gives the much needed for cushion for a smoother trail ride. The Revel 2 2016 runs on kenda K1052 26 x 2.1 tires best suitable for trail and city commutes, providing both grip and stability. The Price of the Giant Revel 2 (2016) is Rs.31300. If you are an begineer mountain biker looking at a cross trailæMTBæin this price range, the GiantæRevel 2 2016æis the bicycle for you. 2. In what condition will I get the Giant Revel 2 (2016)? 6. 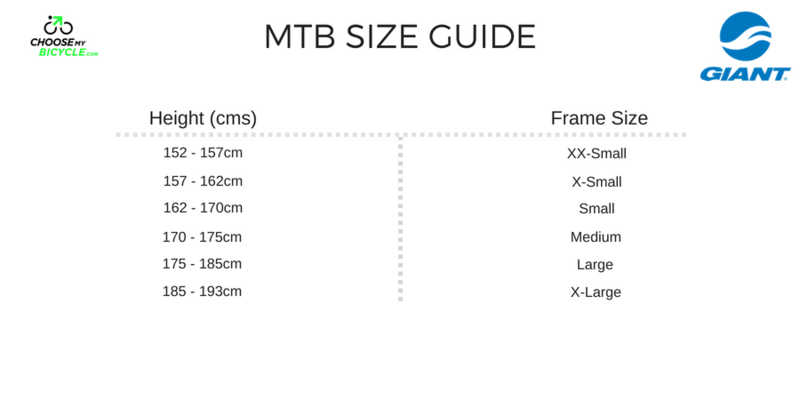 How will I know if Giant Revel 2 (2016) will fit me without riding it? 7. How long will it take for me to receive the Giant Revel 2 (2016)?